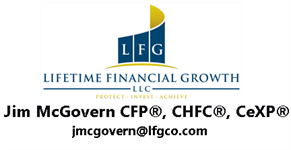 Lifetime Financial Growth is a Privately Owned Wealth Management Firm committed to providing innovative solutions and strategies to individuals, families, and business owners. Our focus centers on our clients' vision for their future to create a lasting impact on their wealth potential. 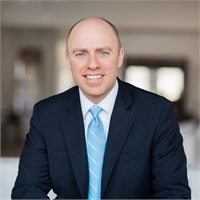 Uniquely positioned to offer our clients access to one of the most comprehensive financial product platforms available today, Jim McGovern's team envisions and enhances our clients' goals by designing customized strategies and creating a life map to achieve and protect their wealth. While we have evolved and grown over the last 40 years, our firms goal remains the same: to provide education, wisdom, and ongoing advice that will help clients pursue financial independence and feel confident in their future. Beyond comprehensive investment and financial planning services, we offer a unique program we call The Freedom Coach Program™. We created this program based on our experience working with hundreds of clients over the past two decades. Our hands-on approach has helped hundreds of clients pursue their financial goals and understand the financial opportunities available.